The Forever Wild Land Trust meets four times a year. By law, the first meeting of the calendar year must take place in Montgomery, AL. 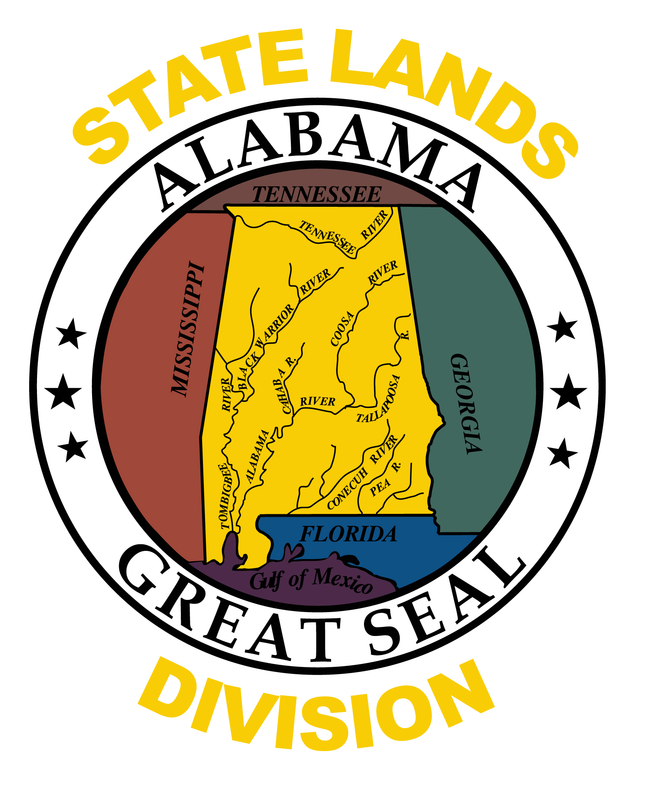 Meetings begin at 10 a.m.
May 9, 2019 - Lurleen B. Wallace Community College, Wendell Mitchell Conference Center, 750 Greenville By-Pass, Greenville, Ala.
February 7, 2019 - Alabama Department of Agriculture and Industries Auditorium, Richard Beard Building, 1445 Federal Dr., Montgomery, Ala.